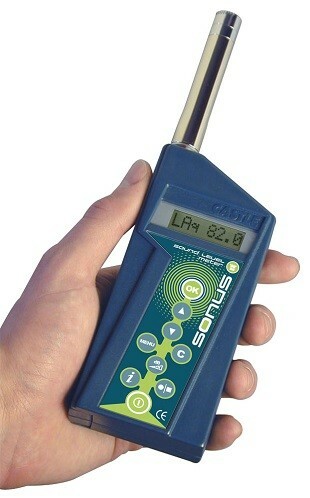 The Castle Sonus range of pocket sized sound level meters bring simplicity and power to the world of Noise at Work and Environmental sound monitoring. 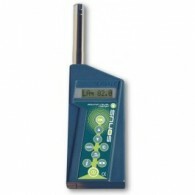 From basic nonlogging sound level meters to combined sound and dose meters with time and date stamped data logging capability. 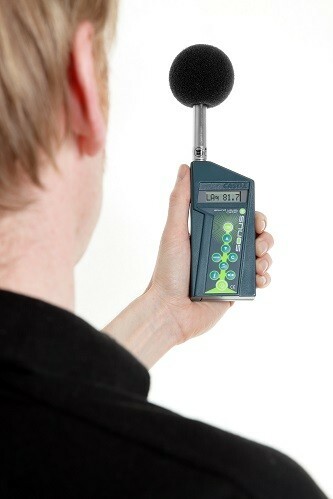 The flagship model of the Pocket Sonus Meter range is the class one Sonus GA116L which is a full data logging, integrating sound and noise exposure meter (dosemeter) which has been designed or both Noise at Work assessments and Environmental Sound monitoring. 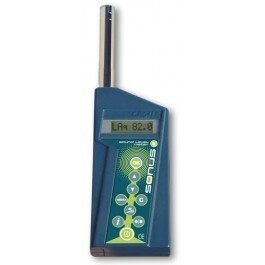 The Sonus L is the upgraded model of the Sonus i, coming with full data logging and download capabilities. 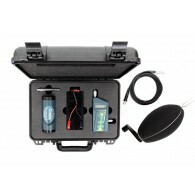 The unique benefit of owning a Castle GA116L is that it can also be used as a Personal Sound Exposure Meter, a dosemeter, when it is accompanied with a separate pre-amplifier.